We have excelled ourselves this year and put together some premium and imaginative gift options that we feel would be perfect for the athlete or physically active person in your life. 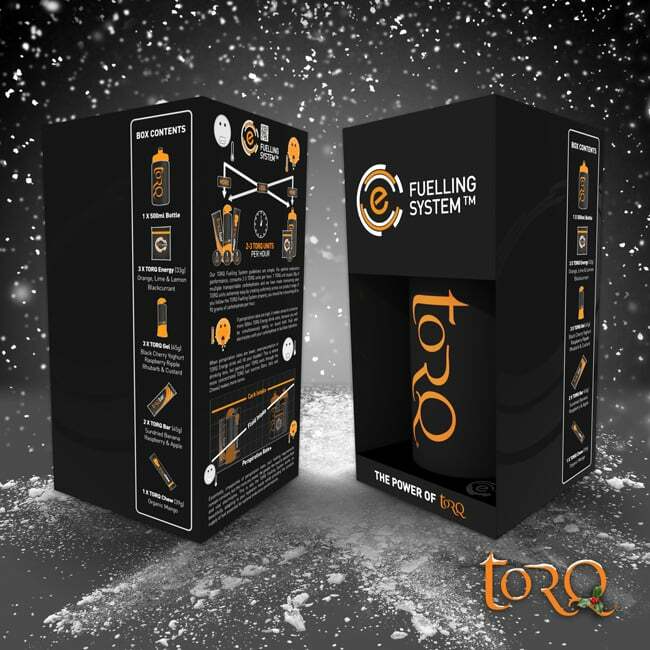 The TORQ Fuelling System Pack has been created especially for Christmas and contains a variety of TORQ fuelling products as well as comprehensive educational information outlining the TORQ Fuelling System. 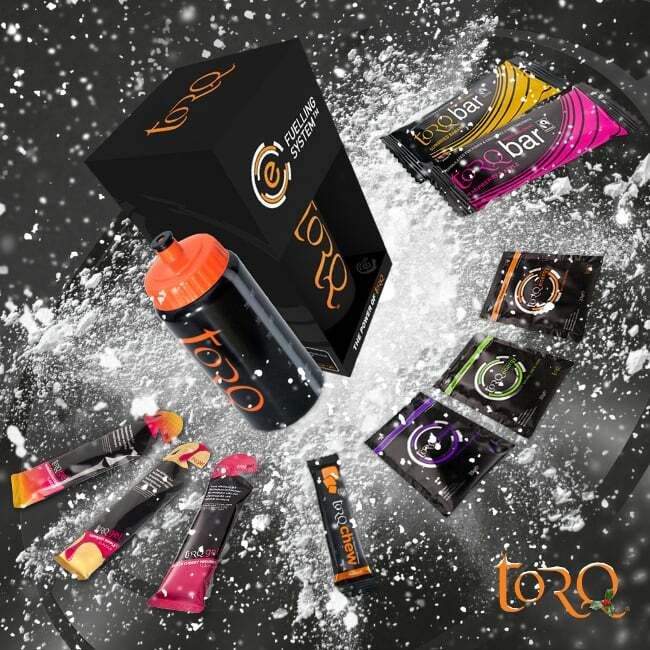 The TORQ products are presented in a premium ‘Easter Egg’ style box to create a very attractive and desirable premium gift pack. For further information on the TORQ Fuelling System and the products featured within this pack, click HERE. 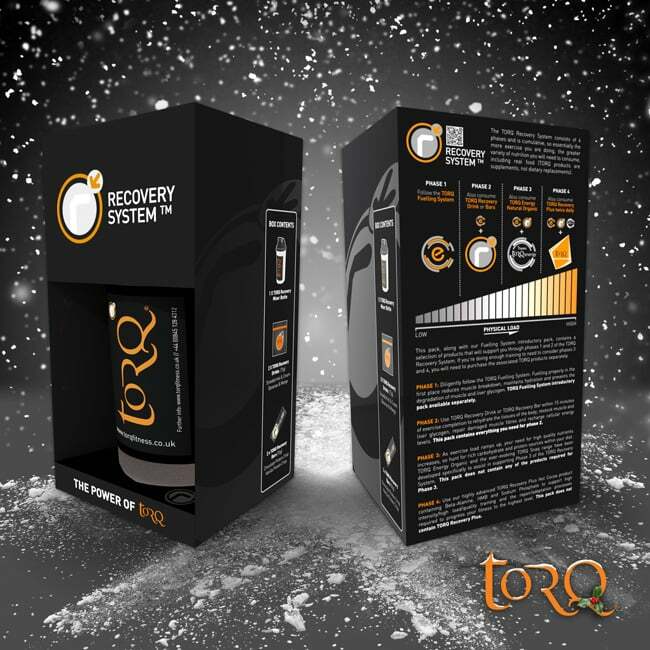 The TORQ Recovery System Pack has also been created especially for Christmas and contains a variety of TORQ recovery products as well as comprehensive educational information about the TORQ Recovery System. Once again, the TORQ products are presented in a premium ‘Easter Egg’ style box to create a very attractive and desirable premium gift pack. 2 X TORQ Recovery Sachets (75g/400ml each): Strawberries & Cream and Banana & Mango flavours. 2 X TORQ Recovery Bars (65g each): Cocoa Protein Crisp and Vanilla Protein Crisp. For further information on the TORQ Recovery System and the products featured within this pack, click on the link below HERE. 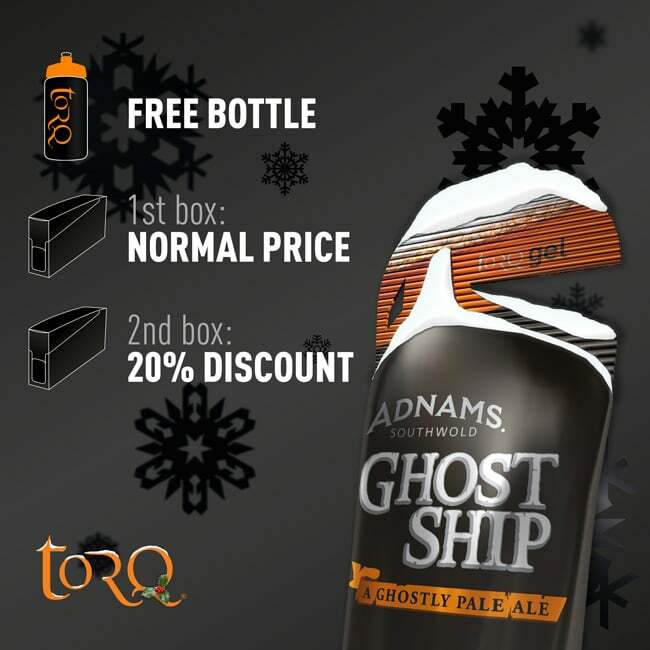 To celebrate the festive winter season, we have teamed up with Adnams brewery in Southwold, Suffolk to launch a limited edition Winter Shandy gel using their best-selling Ghost Ship ale. Yes, this is a Winter Shandy gel made with real ale! 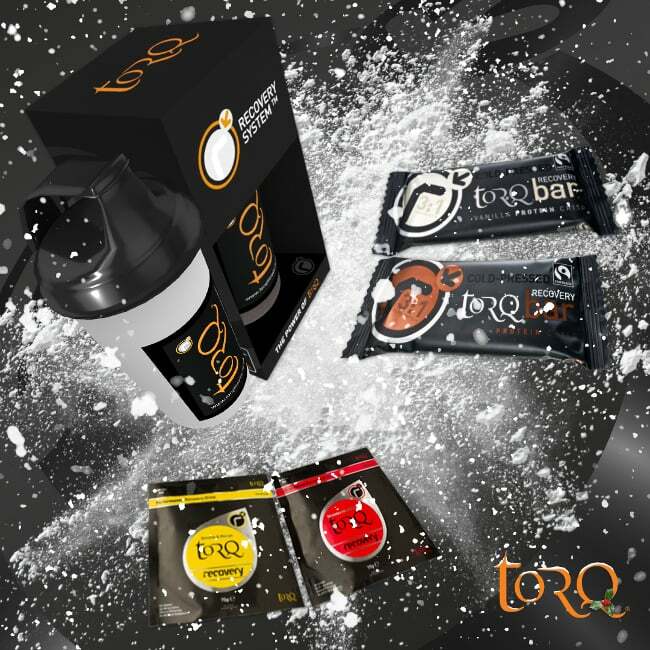 As a special Christmas gift, we’re also throwing in a FREE 500ml TORQ bottle with every order. We launched this limited edition gel at the Cycle Show on 22nd September and it is now available in stores all over the UK and online. Remember that this is a limited edition winter product, so we are pushing the button on just one production run for the entire 2016 winter season. We expect these to sell out very quickly, so if you don’t order ASAP, unfortunately you’ll have to wait until this time next year before you get the opportunity again. For further information on TORQ gels, click HERE. 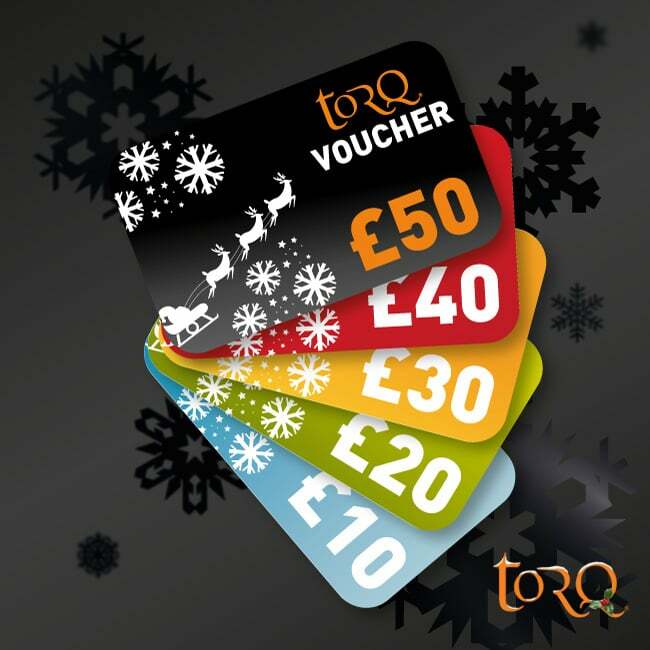 Finally, if you don’t know what to buy for the important athlete or physically active person in your life, you can now purchase an E-Voucher online, so that they can choose the TORQ products they desire. Click HERE and choose a voucher value from the dropdown menu and pay for it at checkout. We will e-mail you a voucher code along with an attractive PDF document which you can print out and insert into a card of your choice. 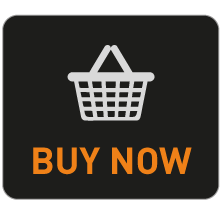 If you order outside of office hours, please bear in mind that your voucher presentation and voucher code will be e-mailed to you personally as soon as we are open and at our desks. Don’t worry, if your purchase is last minute, please be assured that your auto-generated e-receipt will be sufficient to hand to the lucky recipient as proof of purchase.